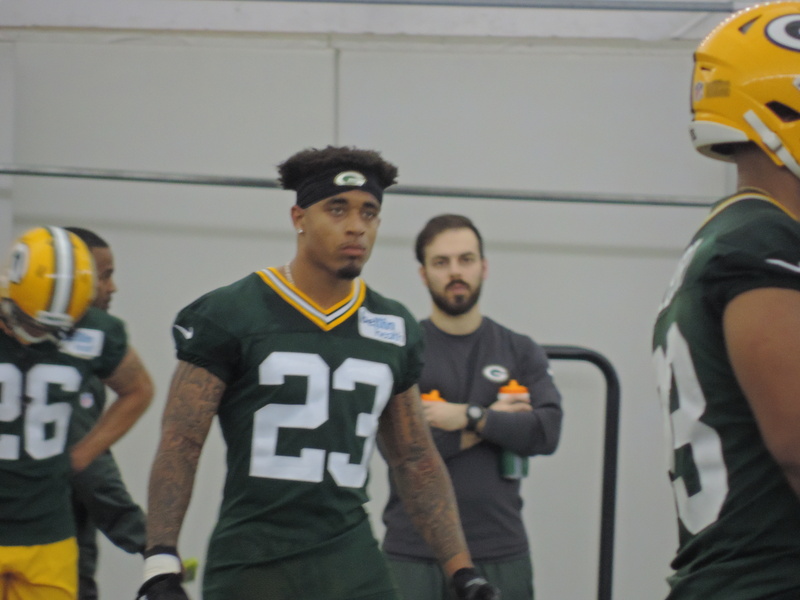 The Green Bay Packers signed first-round draft pick Jaire Alexander to a rookie contract, announcing the deal on Tuesday. Alexander’s four-year deal is worth a reported $11.6 million with a $6.5 million signing bonus. Alexander becomes the ninth player in the teams 11-player draft class to sign his rookie contract. Only second-round selection Josh Jackson out of Iowa and third-round pick Oren Burks out of Vanderbilt remain without a deal. 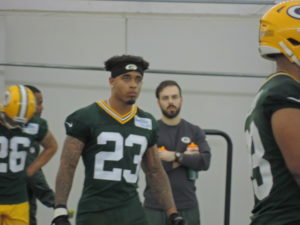 Alexander is expected to give Green Bay some immediate help in the defensive back field after the Packers finished 23rd in the NFL in 2017 in passing yardage allowed per game (236.8). Alexander suffered through an injury-plagued junior year in which he sustained a knee injury in the season opener against Purdue and a broken hand in practice in late October. He recorded a 4.38 time in the 40-yard dash at the NFL Scouting Combine in Indianapolis.